This is an original Sarah Jane painting that is a modern painting of a gentleman named Linear I. 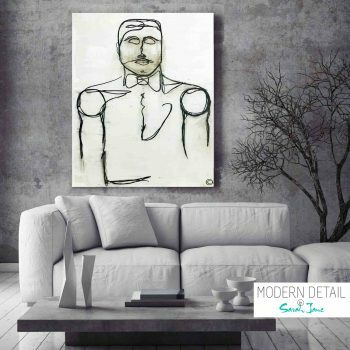 This is a very trendy New York Style painting with white paint in the background and charcoal to outline the figure of a gentlemen who is suave clean cut and full of class. 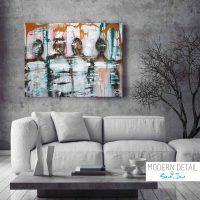 Currently on display at The Local Wine Co 165 King William Rd Hyde Park SA.